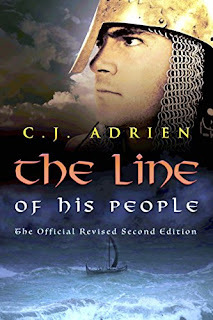 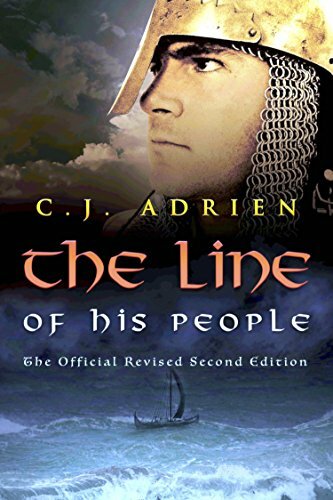 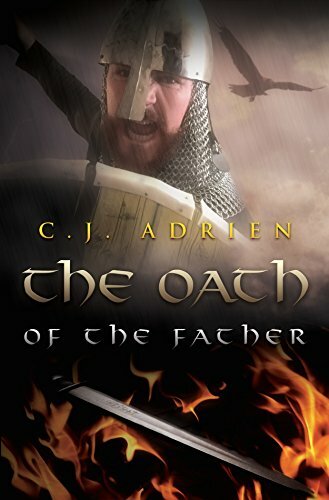 A Literary Vacation : HFVBT Feature: The Line of His People & The Oath of the Father by C.J. 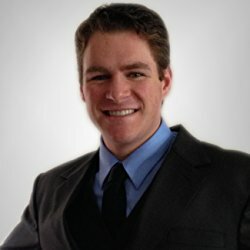 Adrien + Tour-Wide Giveaway! Thanks so much for hosting CJ Adrien's Blog Tour, Colleen!